Mais uma gola quentinha para aquecer os dias frios de Inverno. Mais um produto feito à mão, com fio de elevada qualidade, atenção ao pormenor. Mais uma oportunidade de ter ou oferecer uma peça única, made in Portugal. À venda aqui (para quem gosta de comprar no etsy) ou se preferirem: enviem e-mail. Gostariam de conhecer outras sugestões de compra? Vão até este blog. I've just listed this new cowl on my etsy shop. This is one of a kind, handmade with care and attention to detail neckwarmer. 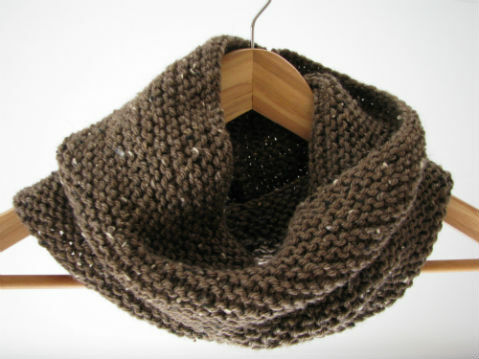 This is a great opportunity to have or offer an unique useful cowl this Christmas. Remember that there is free shipping worldwide! I invite you to have a look at my store and find the right thing you really need or would like to offer to someone special. For more gift ideas suggestions here. the link to your shop doesn't work ? Warm and cosy for this awful cold! The link to my etsy store is working now. thank you Sandra!